In the business world, it is essential to provide a tool or an equipment that catches the attention of customers. One of the most effective ways to delight them is through advertising. However, as the world is turning into a digital age, the use of technological advancements is becoming a trend. As a matter of fact, many consumers prefer using interactive totem kiosks to have a great shopping experience. So, as one of the premier suppliers of integrated computing systems, the S22 industrial panel PC is well-recommended for interactive totems. It features the best specifications needed for this physical gizmos. Thus, expect that it can provide better functionalities. Now, why consider this device over other PC enclosures? On this blog, learn why these rugged computers are best embedded for interactive totem kiosks. Think about this. 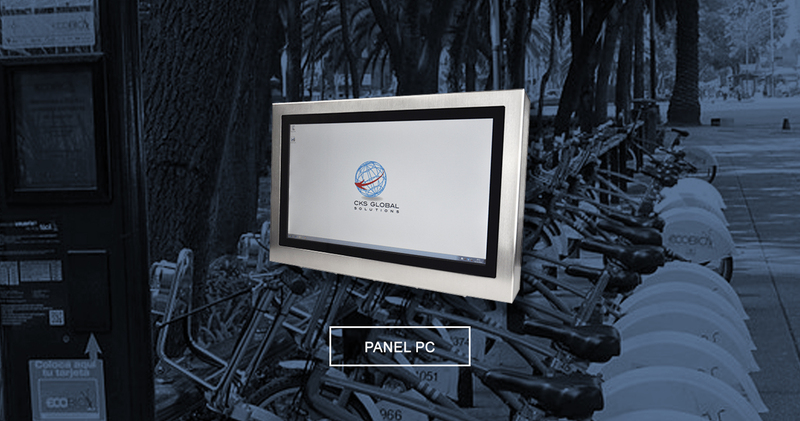 Digital displays capture 400% more views than any other static displays. This also brings 50% increase in sales due to digital menu boards. And, 59% of the people who view digital totems want to learn more about the advertised topic [Eclipse Digital Media UK]. This only means installing totem kiosks in retail businesses became a beneficial innovation. So, as a kiosk manufacturer, it is also a crucial task to look for the best computing system for these totems. Hence, embedding the right computing equipment can help to perform specific applications for interactive totems. One of the most sought-after equipment is the S22 industrial PC. This device is ideal for indoor installation. It can provide uniform and accurate colour presentation. It is also customisable as it can be set up into a thin client terminal as well. Therefore, installed totems can be efficient space-savers. In addition, this device is also perfect for outdoors. It comes with industrial-grade high-brightness panels. This allows easy readability for the users in direct sunlight. And lastly, the S22 industrial panel PC can also have an external media player via HDMI or VGA ports hidden in it. Because of this, the S22 rugged industrial computer can offer many features to the totem kiosks. Creating solutions for the retail business goes beyond designing and manufacturing technologies. This should not only be an innovative equipment but must also be efficient. Check out the 3 fundamental features of the S22 industrial panel PC. This feature effectively increases the memory bandwidth by about 17% when compared to other DDR technologies. Thus, it has the capability to transfer data at twice the rate. What’s best is that DDR3 utilises less power. So, the S22 rugged industrial PC is ideal for totem kiosks that use big data for its applications. Most rugged and commercial computers are set up with USB 3.0 ports. This feature usually referred to as Superspeed USB. Devices like the S22 industrial PC with USB 3.0 ports can transmit data at a maximum rate of 5 Gbps or 5,120 Mbps. This device comes with reliable system processors from Intel®. It is built with an Intel® Core 4th generation which is faster, smarter and efficient. This feature is also suitable for the dynamics of the Internet of Things (IoT) and Industry 4.0. Besides the existing system, this device is also compatible with advanced system applications. But, rest assured that this computing equipment can perform its function well. How to recognise a great embedded PC for interactive totem kiosks? Definitely, this must come from its features. It must have the characteristics needed for totem kiosks and also offers the best computing solutions. 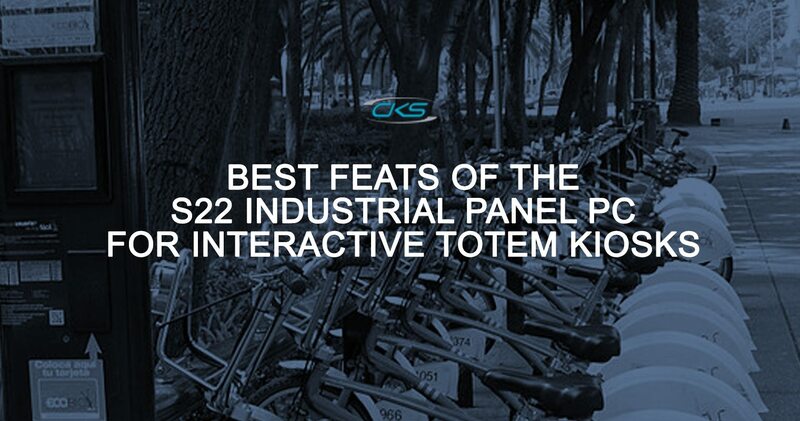 With the S22 rugged industrial computer, the specific requirements for an interactive totem kiosks can be setup. It can be placed indoors and it can also be installed outdoors. So, start enhancing that digital totem and contact us through (+44) 014 3874 7111 today.